New video from DC's Bottled Up for the song 1-800 Dipshit, off their latest album, BU2, out now on Maximum Pelt. Maximum Pelt is deeply saddened and shocked to learn about allegations against one of our recording artists. To be absolutely clear, we have NO tolerance for sexual assault. We pride ourselves on being a safe home for musicians of all genders, orientations, colors and creeds and do what we can to make this world a better place through music. Moving forward, we will no longer be representing this artist. 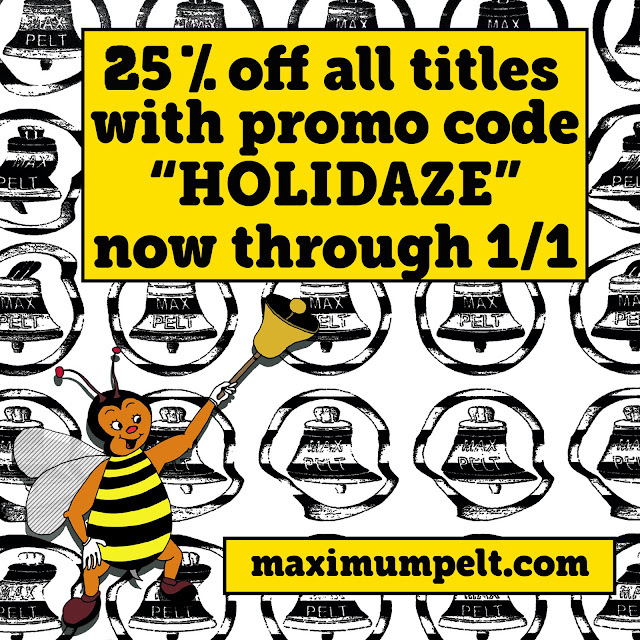 We will be removing their available titles from our online store and deleting their tracks from our soundcloud page. Perhaps there will be more to say in the future, but for now, out of respects to all parties involved, we will keep it at that. If you would like more information or would just like to talk, please do not hesitate to reach out. MAGIC IAN "SET THE TONE"
When Maximum Pelt started, oh so many years ago, it was largely a vehicle to release the massive output of it's sole proprietor, Magic Ian. Nearly half of the first 20 releases or so were either a solo endeavor or a project he was involved with. Pelt moved away from this as time went on and Magic went on to release solo music with other labels: 2012's "I'm Having a Problem," on Manic Static, 2014's "Old Gold," on 1980 and this years "16 songs," on the very green Dog World Tapes. 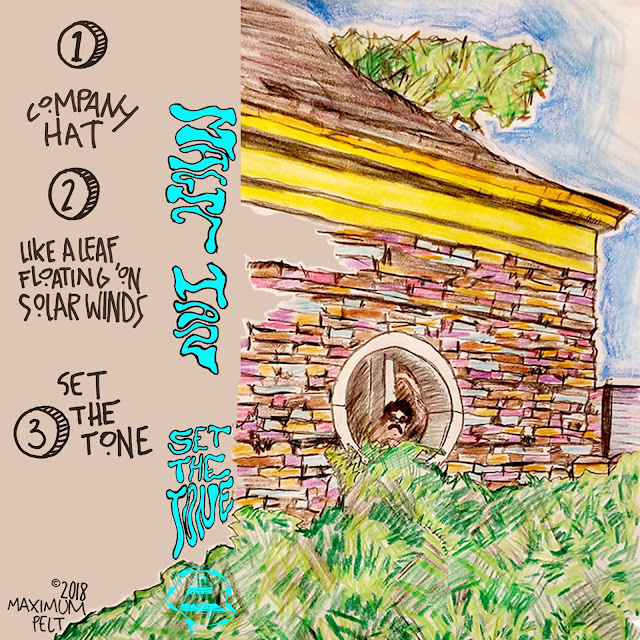 2018 has shaped up to be a prolific year for Magic Ian and he is back with a new tape, this time released right at home on Maximum Pelt. "Set the Tone," while only 3 songs, is a 20 minute long e.p. recorded at home with all the parts and production being handled, as is typical for him, by Magic Ian alone. The first track, Company Hat, is a jaunty indie rock bopper that tells the story of a moment of extreme financial desperation, that nearly leads to accepting a job where which one would be forced to wear a hat, with a company's name on it. The story gives way to an extended noisy solo that crashes and burns in a heap of feedback and terror. Emerging from the terror is a lush pastoral re imagining of a song first heard on 2015's "Economy," by Ego, Magic's previous band. "Like a Leaf Floating on Solar Winds," is a stereophonic masterpiece with glorious interpolating guitar pickin' and hauntingly sparse vocals. 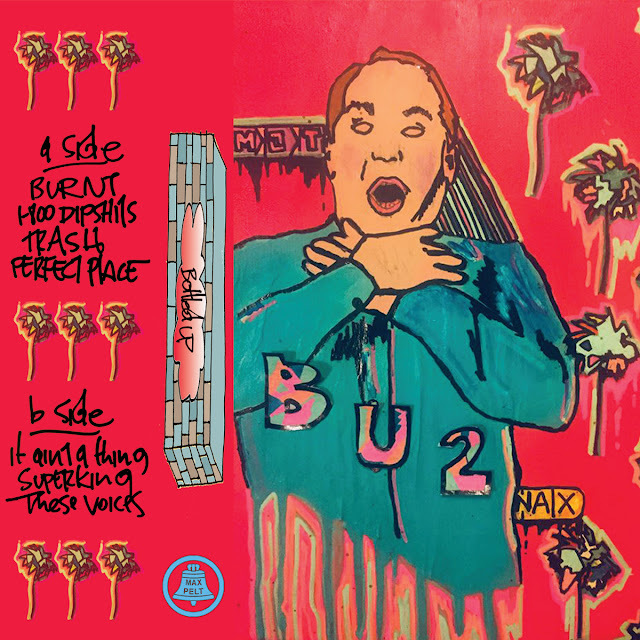 Spanning the entire B side is "Set the Tone," a droney repetitive kosmische jam that invites the listener to set the tone, to start a fire, to burn everything down and arise new from the ashes. Please enjoy digitally then click the album art below to purchase the physical incarnation. Often times here at Maximum Pelt, the best releases are the ones that come about randomly. This is certainly the case with our latest release, "Alpha," by Vail, AKA Emily Kempf of DEHD and other spectacular projects. 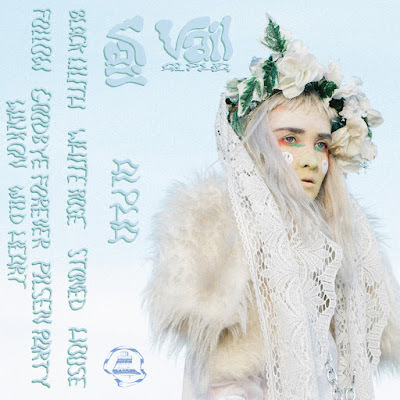 Vail was set to embark on a two week tour and needed tapes, Maximum Pelt was approached with the task of dubbing something quick for the tour and wound up falling in love with the program. This instantly changed the nature of the project from helping a friend to a full on release. These things happen from time to time and the results can be magical. Alpha is teeming with wonderfully dreamy electronic dance grooves that highlight Emily's booming diva vocals. The music just tells part of the story. Live, Vail is one of the most visually stimulating projects you could ever hope to witness. With lights, set pieces, (including a clear inflated plastic structure) fantastic costuming and dancers. Vail provides an incredible extra sensory experience like no other. Please enjoy this track, "Stoned," from the album, and click on the album image to purchase. Three NEW tapes comin' at you this weekend! 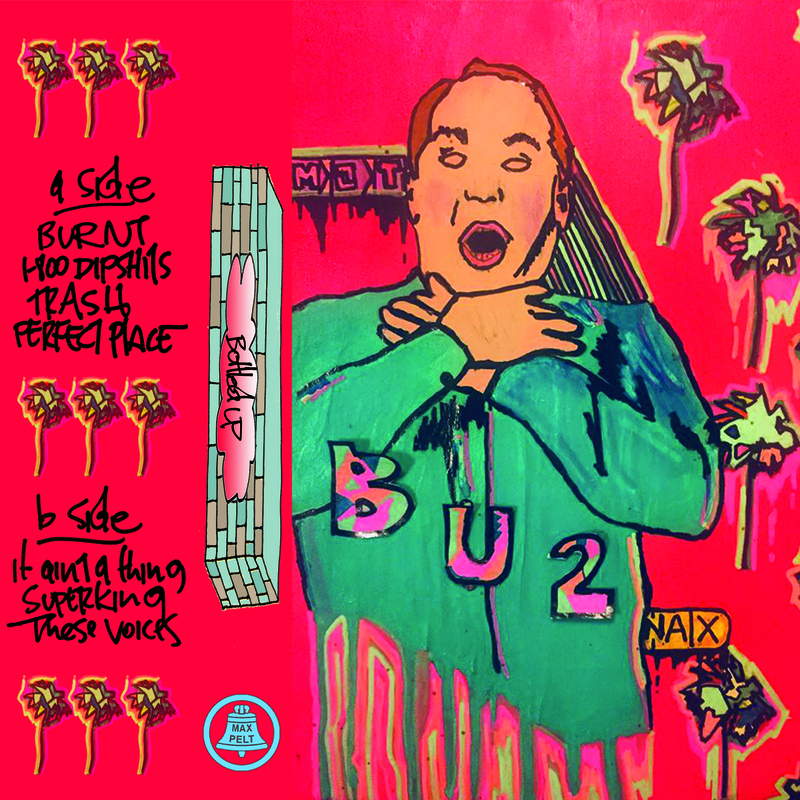 The second Maximum Pelt tape from Washington D.C.'s Bottled Up. Amped up and angular and full of nervous energy, Bottled Up's frantic surfy indie pop is highly recommended summer beach boom box listening. 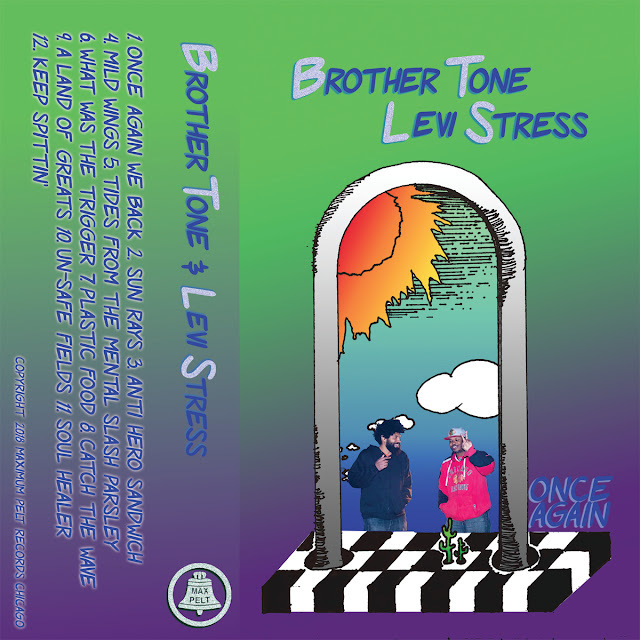 Brother Tone & Levi Stress "Once Again"
Maximum Pelt all star beat maker, Brother Tone, has given us three instrumental gems over the past few years. Here he is, back once again, this time on the decks and also on the mic along with fellow MC, Levi Stress. 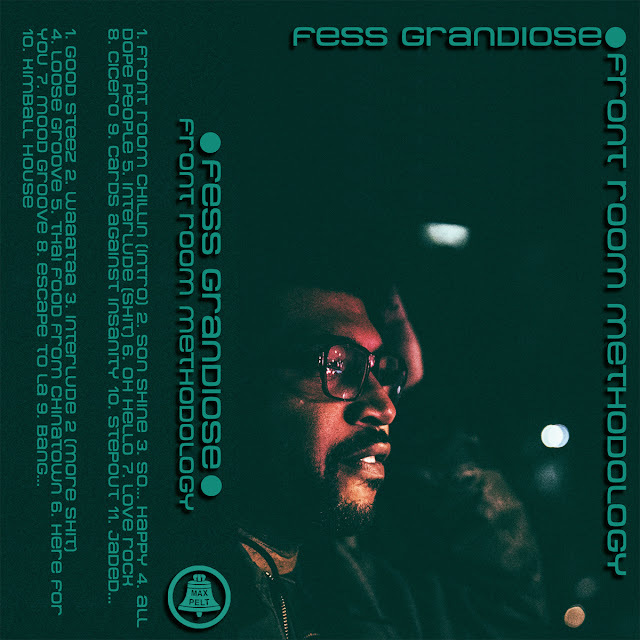 Super jazz sample heavy, laid back posi rhymes, this tape is best listened to on your boombox in the basket of your bike. 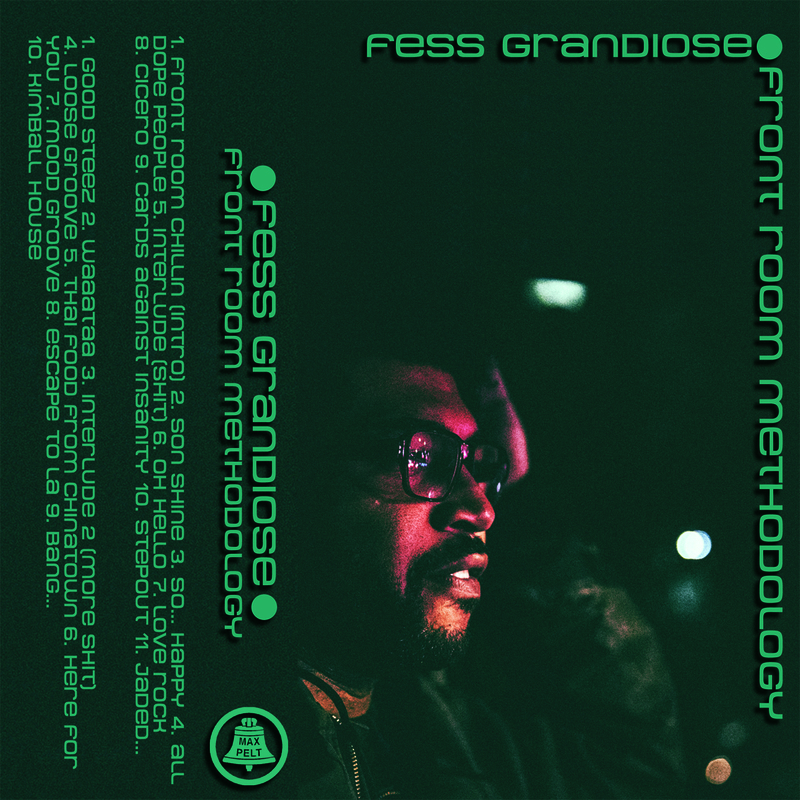 Fess Grandiose "Front Room Methodology"
Chicago beat maker and DJ, Fess Grandiose keep the vibe strong on "Front Room Methodology", seamlessly blending organic hip hop beats with house, tribal, and edm. The cup runneth over with super groovy energy that is best listened to at a hot after hours club on a Saturday night. 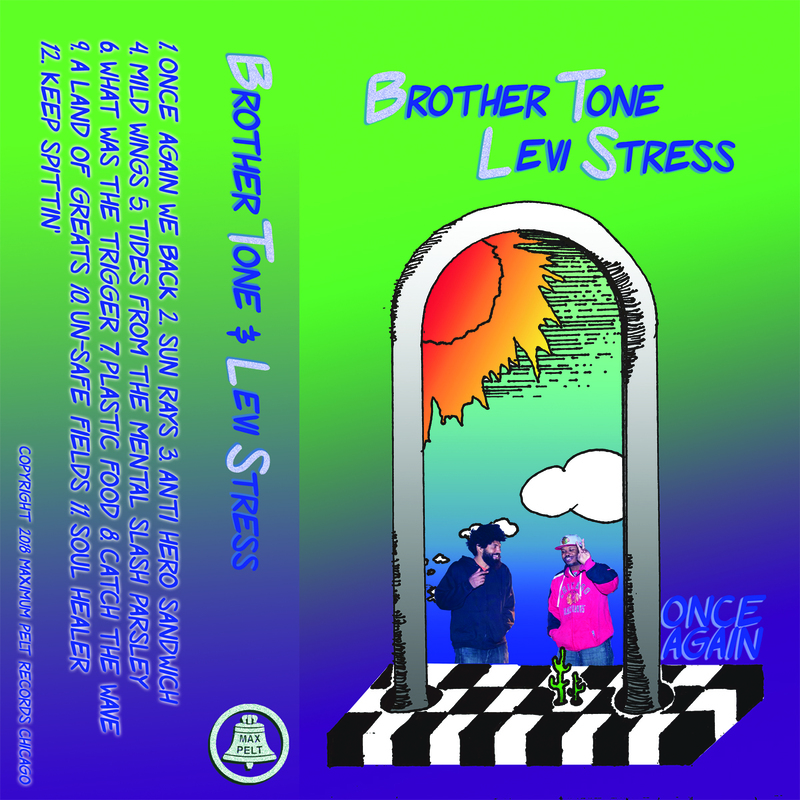 All tapes are available now here. Catch Maximum Pelt this weekend in Chicago at Pitchfork Music Festival in the CHIRP Radio tent! We'll see you next week Chicago!